By now, almost everyone has been affected by a public or private security breach. Many people feel this will not happen to them, but the reality is, it will eventually happen to anyone using social media and the internet. Make sure to subscribe to receive updates so you are notified if any new breaches have your email account. Using the same password is a common practice for most people, but that comes with a big potential risk. Once a hacker learns your password for one account, it allows them to try that password on other infrastructures or systems you are on. One of the most overlooked aspects of safeguarding your information are the computers/laptops/mobile devices we use daily. The protection of these assets will minimize your exposure. 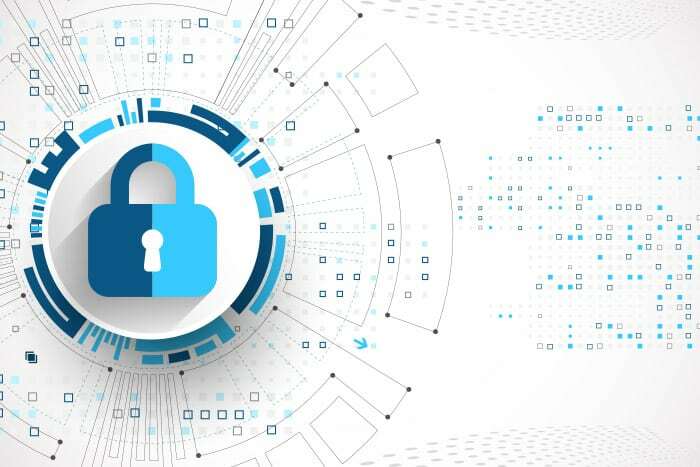 Install Anti-virus Protection: This is the first line of defense for your The antivirus should protect your device from external attack and any running infections. We recommend every computer should be running an antivirus, even if it is a Linux or MacOS based device. Systems and software are meant to be kept up to date to avoid vulnerability attacks and to limit security damages. For Home users, you should always update your software and operating systems to the latest versions. For businesses, we recommend having a patch management system that handles the up-to-dates, so it doesn’t affect the business process but still protects your assets. As always, your data (documents, files, important information, business critical information) should always be backed up in the event of an infection, lost computer, disaster event, or ransomware attack. You can backup your computers to a USB drive, cloud storage or a network storage. For Businesses we recommend having an IT consulting firm or MSP evaluate the systems and check what are the requirements for your disaster recovery and business continuity plans with your business RPO (Recovery Point Objective) and RTO (Recovery Time Objective). Talk to us so we can review those plans with you. All of us are frequently exposed to sophisticated social engineering attacks that look to get our information, scam us and steal from us. For that reason, we are the last line of defense. We must train our users, analyze where the weak points are and enforce the changes. 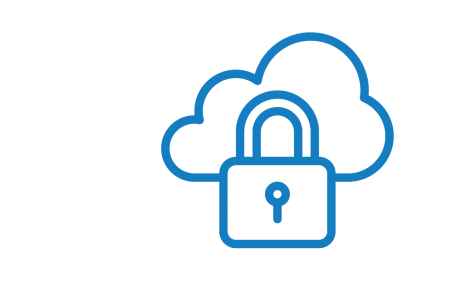 If you would like to talk to TNTMAX about user security training, we have various options we can provide including Knowbe4, Sophos Security Awareness and others.